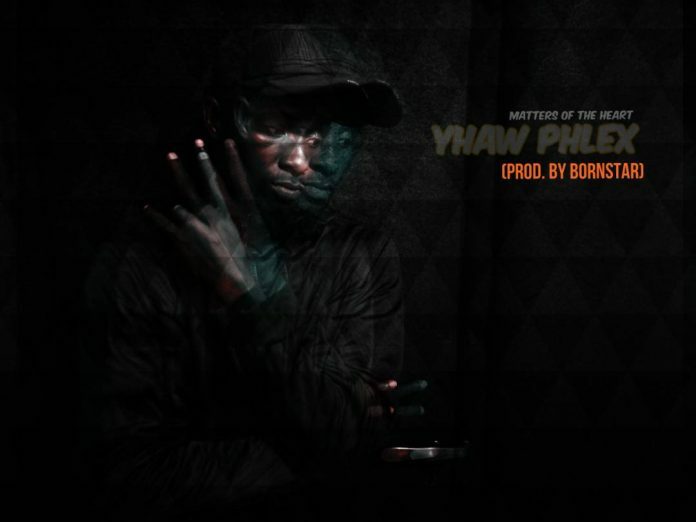 Yhaw Phlex is a Brong Ahafo Born Artist (Atebubu) but current residing in Accra due to work. In his latest song,- MATTERS OF THE HEART,( yet to be released). 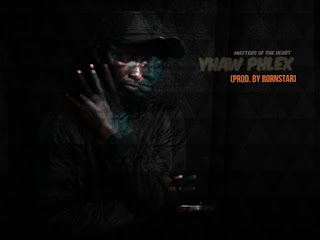 Yhaw Phlex is a Brong Ahafo Born Artist (Atebubu) but current residing in Accra due to work. In his latest song,- MATTERS OF THE HEART,( yet to be released). Yhaw Phlex has hinted to blacknativemusic.com of some of the lines in his yet to release song that talks dearly about his love for his babe and how he wants them to live a life of Gods calling and not in deception. He also said his love should look at fancy things for lives not in big mansion or bgger cars,so if she love him then she must be prepared to go all in with what they have now and be content with that.